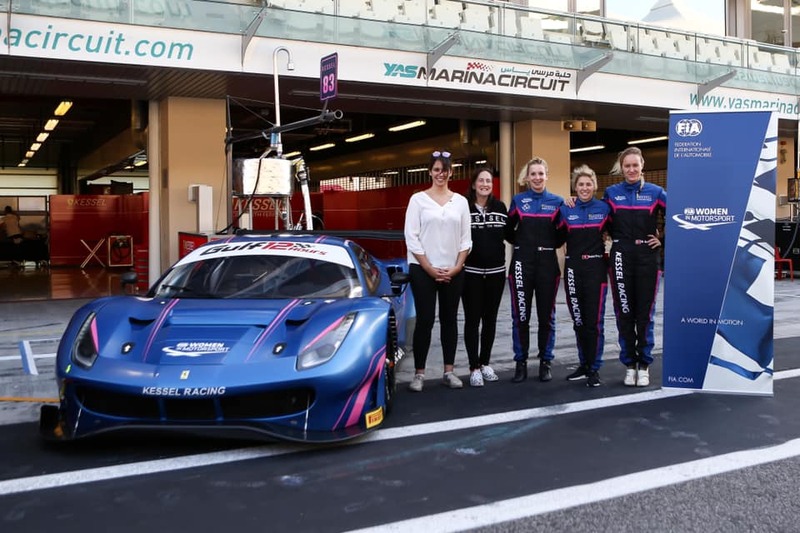 Kessel Racing will enter the first ever women-only driver line-up with a Ferrari 488 GTE to compete in the 2019 European Le Mans Series. Italian Manuela Gostner (34), Swiss Rahel Frey (32) and Danish Michelle Gatting (26) will share a Ferrari F488 GTE in the series as from the testdays at Paul Ricard in April. The three women are no strangers to eachother as they raced together in the Abu Dhabi 12 Hours past December, finishing sixth overall and second in the Am class. This renewed participation in the ELMS was made possible, once again, thanks to Deborah Mayer. Driven by her passion for cars, challenges and the will to conceive something new and innovative in motorsport, Mayer commented:"I'm very happy and proud to be leading this project. It's the start of a wonderful and lasting adventure." The team’s participation is in line with the strategy of the FIA Women in motorsport. 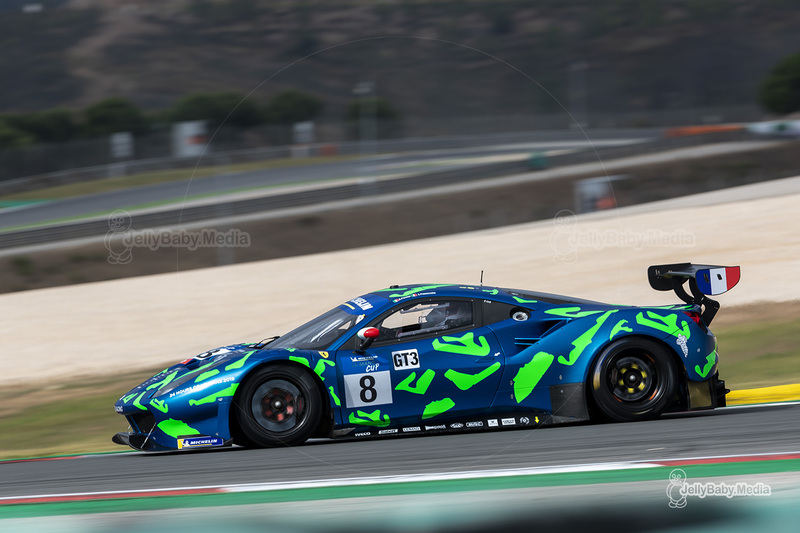 Kessel Racing will also field a second Ferrari GTE which will be driven by Claudio Schiavone, Andrea Piccini and Sergie Pianezzola. After winning the 2018 Michelin Le Mans Cup title in GT3 with Giacomo Piccini and Sergio Pianezzola, the team has also earned an auto entry for the 24 Hours of Le Mans in the GTE Am class. Whether this entry will feature a full female line-up is still unclear at the moment. If so, there is a chance we might see 2 female driver line-ups in June as it is believed that Michael Shank Racing might apply for an entry in the Am class with their Daytona drivers.